How to Get Rid of a President showcases the political dark arts in action: a stew of election dramas, national tragedies, and presidential departures mixed with party intrigue, personal betrayal, and backroom shenanigans. 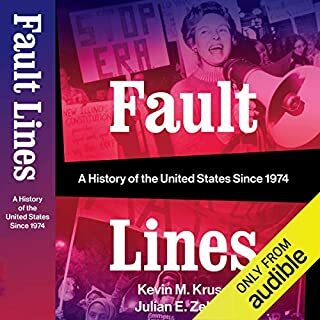 This briskly paced, darkly humorous voyage proves that while the pomp and circumstance of presidential elections might draw more attention, the way that presidents are removed teaches us much more about our political order. Just as Donald Trump's victorious campaign for the US presidency shocked the world, the seemingly sudden national prominence of white supremacists, xenophobes, militia leaders, and mysterious "alt-right" figures mystifies many. But the American extreme right has been growing steadily in number and influence since the 1990s with the rise of patriot militias. Following 9/11, conspiracy theorists found fresh life; and in virulent reaction to the first black US president, militant racists have come out of the woodwork. Can the president launch a nuclear attack without congressional approval? Is it ever a crime to criticize the president? Can states legally resist a president's executive order? Corey Brettschneider takes us on a deep dive into the US Constitution to answer questions that, in our tumultuous era, Americans are asking more than ever before. 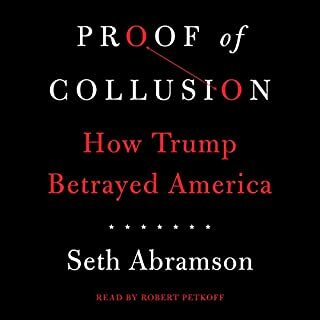 From the document itself and from history's pivotal court cases, we learn why certain powers were granted to the presidency, how the Bill of Rights limits those powers, and what "we the people" can do to influence the nation's highest public office-including, if need be, removing the person in it. Brettschneider breathes new life into the Constitution's articles and amendments, stressing its key principles and illustrating their relevance to all our lives today. The Oath and the Office empowers listeners, voters, and future presidents to read and understand our nation's founding document. 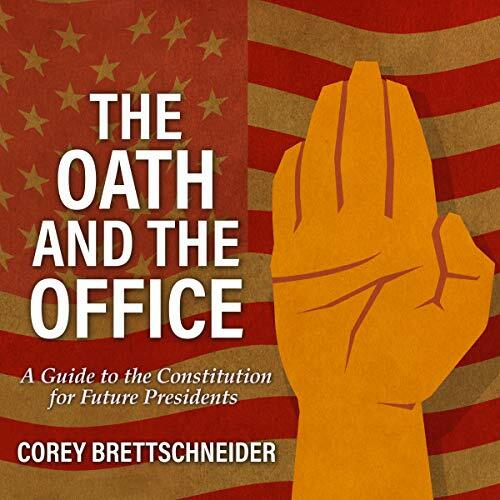 The Oath and the Office, A Guide to the Constitution for Future Presidents, by Corey Brettschneider, and narrated by Mike Chamberlains. I recently wrote a law review article concerning the pardon power and included in the findings the importance of the President’s (as well as other heads of state) vows in limiting their respective right to pardon alleged criminality. I thought this publication would examine that train of thought. 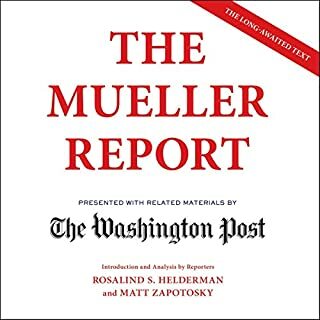 I thought it would lay out the legal meaning of statutes and law as does To End a Presidency, by Lawrence Tribe and L. J. Ganser (an excellent understanding of impeachment and more). The book is not such a display of learning. Instead, The Oath is a course on ethics. Why our constitutional system is a high moral code, the gift we were given in its directions and how to continue the success it brought this nation. It is a primer for how a president should model herself/himself. 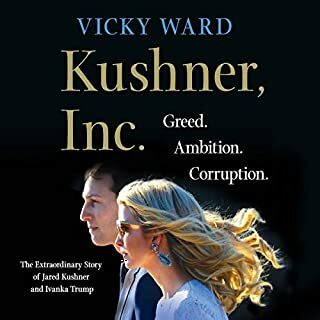 The book was not exciting, not very probative and not well read. Yet, it achieved its goal; it established a standard. 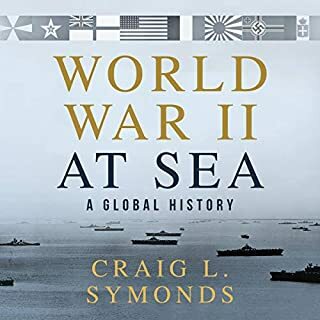 As to that standard, the author does review how former post Civil War President Andrew Johnson, World War I, President Woodrow Wilson, and present-day Donald Trump either failed the criteria or are presently failing. Yet it does not harp on the issue of each man. As ethics study, the book is good, but not otherwise recommended. A sneakily entertaining constitutional law lesson. One hears a lot of discussion in the media about strict constructionism. It is a simple concept to understand and, like scriptural fundamentalism, appealing to concrete thinkers. But what is the alternative? How would that work? This is one of the themes which run through this book by constitutional law scholar Corey Brettschneider. 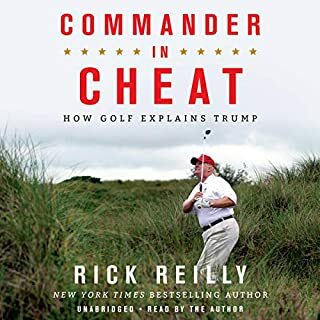 In this entertaining work, the author explains how a hypothetical future president should behave (hypothetical and future president because the literal current president does or can not read) if he or she wishes to remain true to constitutional principles. Every voter should also know this material, since an informed voter can best gauge which candidates would act according to these principles.